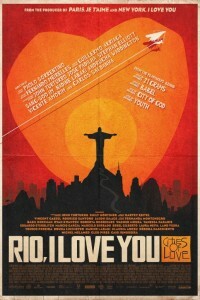 The movie Rio I Love You is a sequel of sorts to Paris I Love You and features a series of short films set in the Brazilian city of Rio de Janeiro. A sure-fire stinkeroo on all fronts. A love story set in New Orleans about an irreverent young woman who unexpectedly falls in love with her doctor.